Carlsbad is a city in New Mexico. Carlsbad is located in the Chihuahuan Desert and the Pecos River Valley at an elevation of 3,295 feet. Carlsbad Caverns National Park is located eighteen miles southwest of the city, with Guadalupe Mountains National Park lying forty miles further southwest across the Texas border. There are also three man-made lakes within fifty miles of the city, including Lake Carlsbad. 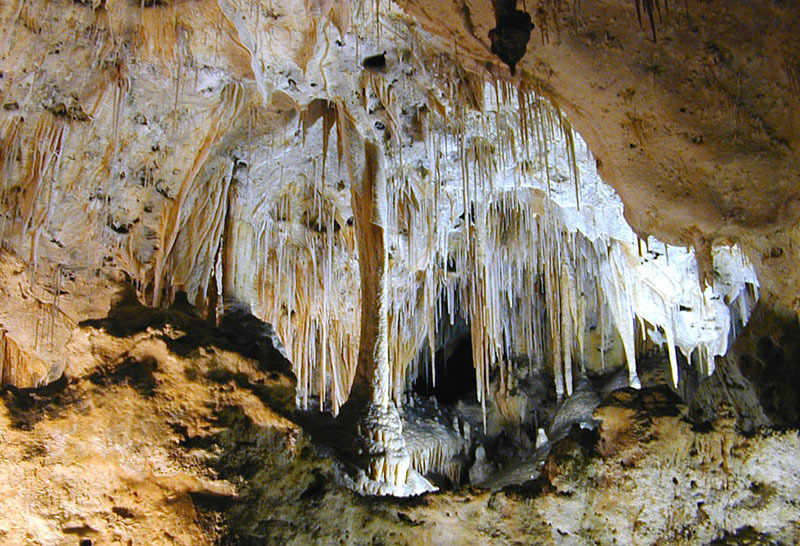 The re-discovery of Carlsbad Caverns (then known as “Bat Cave”) by local cowboys in 1901 and the subsequent establishment of Carlsbad Caverns National Park on May 14, 1930 gained the town of Carlsbad substantial recognition. In 1925 potash was discovered near Carlsbad and for many years Carlsbad dominated the American potash market. Following the decline of the potash market in the 1960s, the residents and leaders of Carlsbad lobbied for the establishment of the Waste Isolation Pilot Plant (WIPP). Congress authorized the WIPP project in 1979 and construction began in 1980. The DOE Carlsbad Area Office opened in 1993 and the first waste shipment arrived in 1999. Located on the beautiful Pecos River, Carlsbad offers hiking, golfing, river recreation and lots of sunshine! Carlsbad Caverns National Park and the Guadalupe Mountains National Park are nearby. Great schools, low crime and a friendly, small-town atmosphere also make Carlsbad a great place to live! Learn more about the City of Carlsbad.